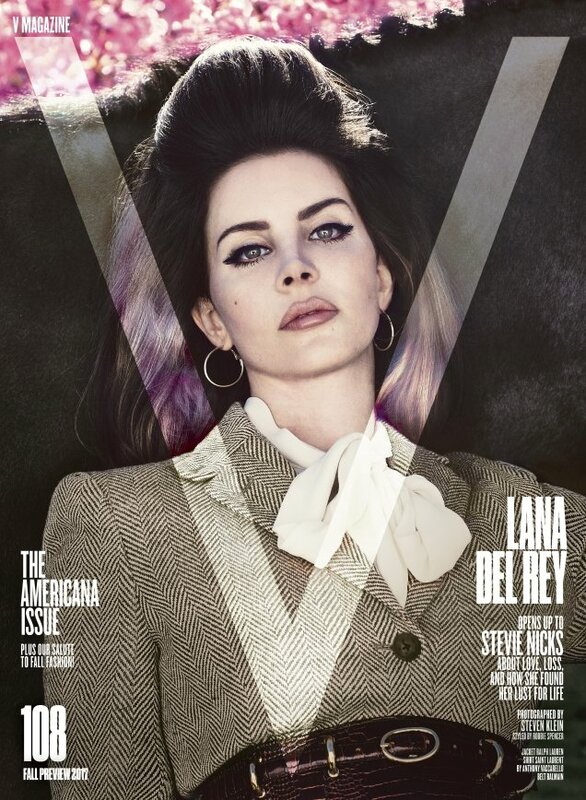 Lana Del Rey is one of those people who photograph like an absolute dream for magazines. This was proven recently on the beautiful cover of British ELLE as well as a few months back on Dazed‘s Summer 2017 offering. Lana appropriately fronts V Magazine‘s #108 Americana issue for Fall Preview 2017, returning to the magazine’s front cover for a second time, photographed by Steven Klein. 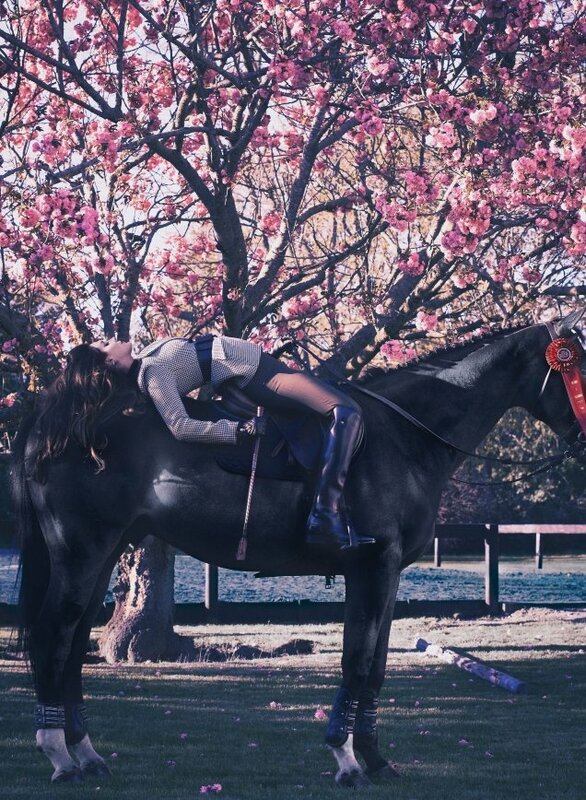 Taking part in the equestrian-inspired shoot, Lana gives good face sporting her signature bouffant hairstyle and wearing a Ralph Lauren coat and white Saint Laurent shirt teamed with a Balmain belt. Unfortunately, our forum members simply weren’t feeling V’s latest. “Why does she have the same big hair again? Just like the last V/Klein shoot,” complained a disinterested Scotty the moment the cover struck. “I’m wondering where is this Lust for Life in those pictures. Klein used to be so good!” mentioned Royal-Galliano, suggesting Lana’s latest album title didn’t reflect in the cover shoot. “This is all somewhat frustrating! You have one of the least photographed yet most visually appealing pop stars and this is what you do with her? Two outfits spread across four shots? So underwhelming, and it’s not even original. What are magazine editors really doing nowadays?” quizzed Benn98. “She’s so lifeless. Always,” stated an unimpressed liv4beauty. “I dunno, it’s giving me Uncanny Valley vibes. It’s not a flattering picture but it’s an honest one, with a dark undercurrent. I don’t mind it, but it’s far from great,” confessed Shelton123. “So dark and moody. I really like this,” rubydon admitted, disagreeing with the majority. Care to see more? Check out Lana’s cover story and let us know what you think here.